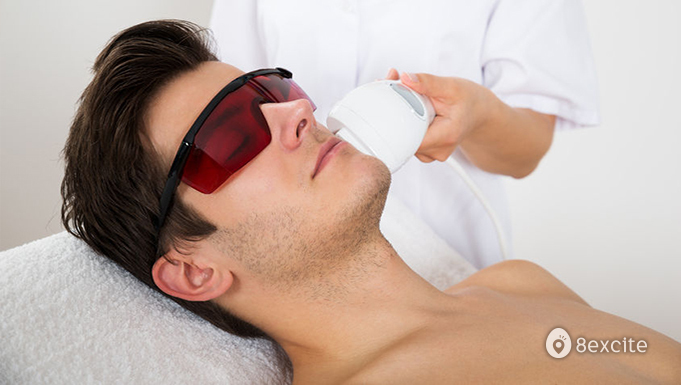 Wyan Beauty has a more effective way of removing hairs through the use of Intense Pulsed Light (IPL). 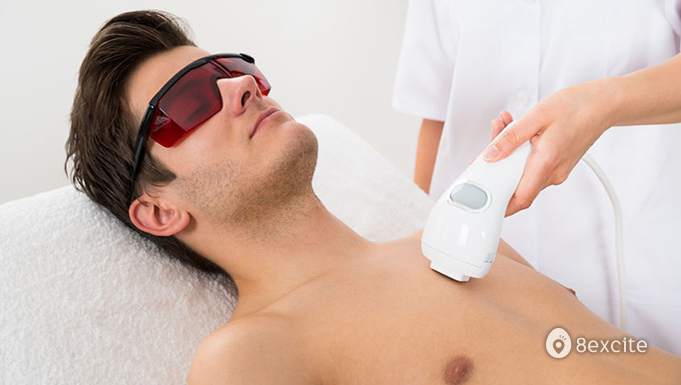 This light therapy results in significant hair reduction so you can enjoy the freedom of smooth skin. 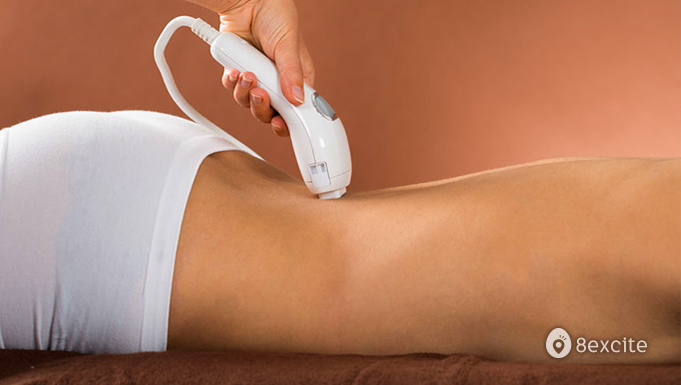 Through Wyan Beauty's experts, they can easily target any area you want like underarm, bikini line, chest and more. Valid on Mondays to Saturdays from 10am to 7pm (excluding Public Holidays). Last appointment at 6pm. Each voucher is valid for 1 target area only for all sessions. Vouchers cannot be combined for the same target area. First session must be completed within first two (2) months of voucher purchase. A minimum of 4-week interval is required between each session. Reservation required and must be made at least 24 hours in advance. Call +6013-391 1177 for booking with your Name, Preferred Date & Time, and your 8excite Voucher Code. 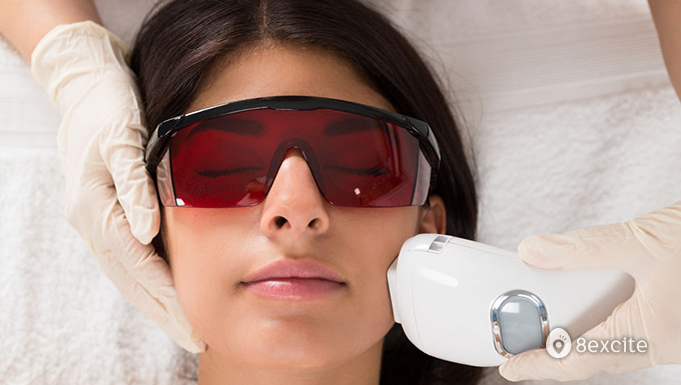 Any rescheduling must be made at least 24 hours prior to the date of the original booking or the treatment will be forfeited. Booking is subject to availability. Rescheduled appointments will be made the following month.